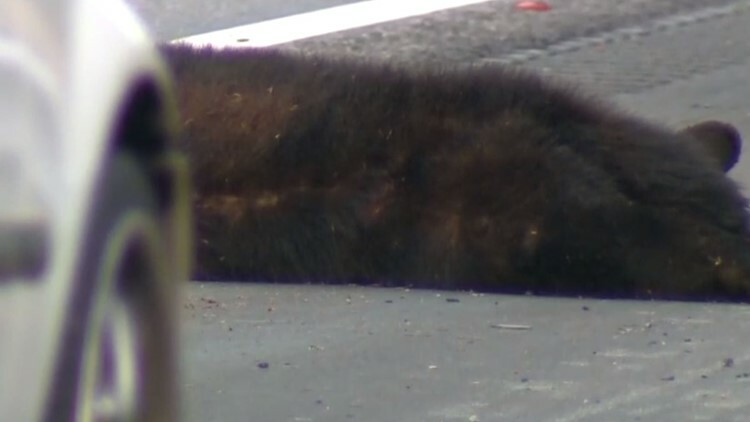 NC Wildlife and Guilford County Animal Control say a bear died after a driver hit on I-40 between Mount Hope Church Road and Rock Creek Dairy Road exits in Guilford County. 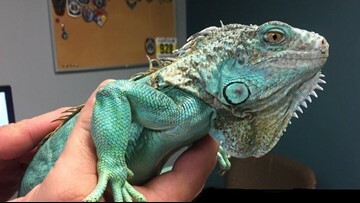 The lizard, named "Copper" by authorities, has been placed in the care of the Lake County Humane Society. 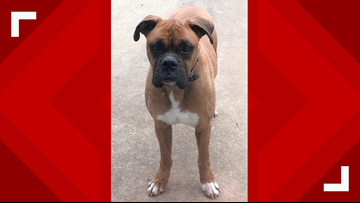 "From Concord to Gastonia, I drove all the way out there, not telling my husband, just going and searching, getting my feelings hurt because it wasn’t Rocky," said Vannessa Arnett. 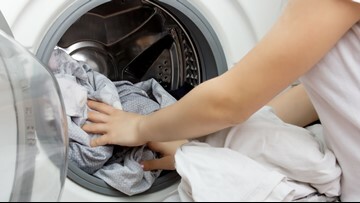 "But I just kept on pushing." 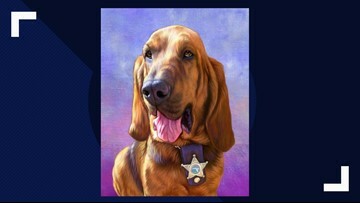 K9 Invey, a 7-year-old bloodhound, worked as a tracking dog to find missing children and seniors with dementia for the St. John's County Sheriff's Office. Invey has passed from cancer. 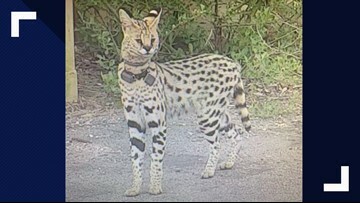 The cat was in rough shape, but she's already back to her old ways, family says. 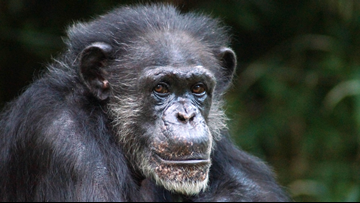 Maggie was part of the original chimpanzee troop that arrived at the North Carolina Zoo in 1980. 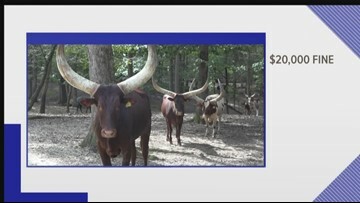 The Lazy 5 ranch in Mooresville and its sister property in Ohio have settled with the government to pay a fine. 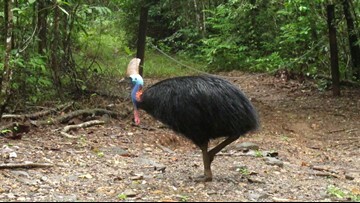 The San Diego Zoo's website calls cassowaries the world's most dangerous bird with a four-inch, dagger-like claw on each foot. 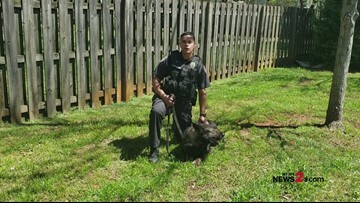 Greensboro Police Department's K9 Unit wishes 2 The Rescue a happy 10 years of helping shelter dogs and cats across the Triad find forever homes. 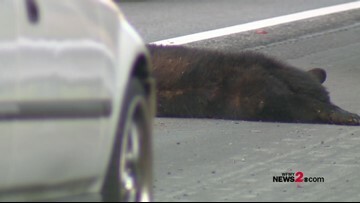 Animal Control is now working with the owner, from Kitty Hawk, to try and capture it.